April is Sexual Assault Awareness Month. 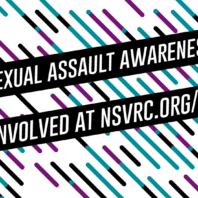 Each week, WSU Health Sciences Spokane will feature blog posts highlighting various issues dealing with sexual assault. This week, we review the month and offer a number of resources. April is Sexual Assault Awareness Month. Each week, WSU Health Sciences Spokane will feature blog posts highlighting various issues dealing with sexual assault. This week: intimate partner violence in LGBT relationships. 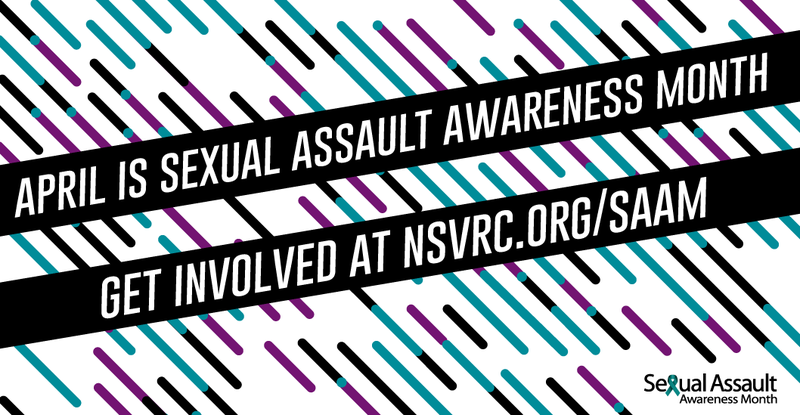 April is Sexual Assault Awareness Month. Each week, WSU Health Sciences Spokane will feature blog posts highlighting various issues dealing with sexual assault. This week: how to respond to a survivor.